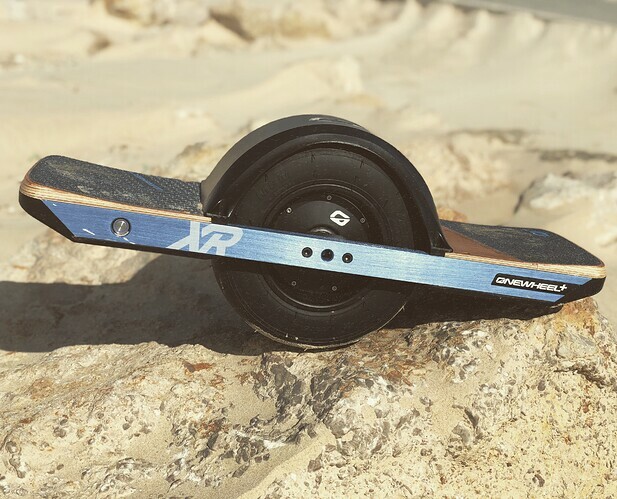 Big thanks to Andreas from e-boarder for recommending it and to Wayne from JetboardLimited for delivering it so fast just in 3 days! Disclaimer - I am NOT a fan of electric skateboards or any skateboards in general. The vibration those small wheels gives to my legs is unbearable and no fun for me at all. I tried it once and I hated it. I still have my old electric skateboard but I never use it, even on the asphalt the vibration is a pain. Learning curve - very easy. Consider myself a skateboard newbie, it took me less than 5 minutes to learn it just by watching one how-to utube video. The board feels like your second nature and uses the mind control to navigate. I could not believe it would be that easy. I will make a video with my tips how to learn it faster. High quality in everything - from materials to the app. Explore new horizons - go to the beach, go offroad etc! Impossible with an old school skateboards. Self recharging battery when going downhill and breaking - cool feature! Regular Asphalt - OK experience but despite the size of the wheel the vibration is close to annoying (at least for me). This vibration is making your legs tired quickly. Dry sand. - Impossible to ride. Despite the size of the wheel, it just nose-dives and stops instantly if it gets stuck in the dry sand. Slippery or icy surfaces - Avoid. The wheel has no grip to the road and I think you can loose balance and slide. Avoid rainy days or icy surfaces. It has to have at least 30-40 km range not mere 14! And the PINK model has even less, what’s the point? Yeah, it is a great device! Guys, if you have any tips on how to extend the range - please let me know! Some guys are using a portable charger. but it is mostly DIY. This tutorial will help you to build your own Onewheel DIY portable charger. The DIY portable charger is capable of charging the Onewheel on the go. Thank you. 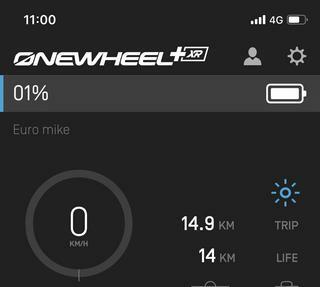 What range are you getting Andreas on your rides? What profile settings are you recommending? Any other tips from a pro? P.S Order extra things: Cover for the power plug port and power button, side handle and onewheel kush pads!